The name itself speaks volumes about the person. 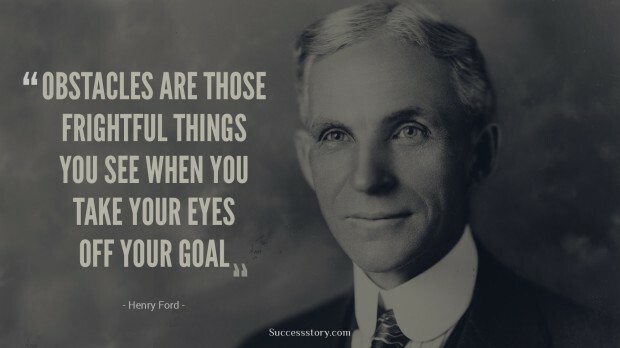 Henry Ford, the name that is synonym to the automobile industry, founded the Ford Motor Company and sponsored the development of assembly line technique. 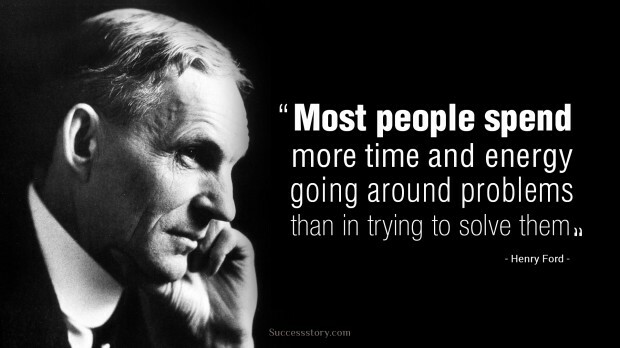 Henry Ford gets the credit of manufacturing automobile that the middle class Americans could afford at that time. Henry Ford bought a new revolution in the American market. 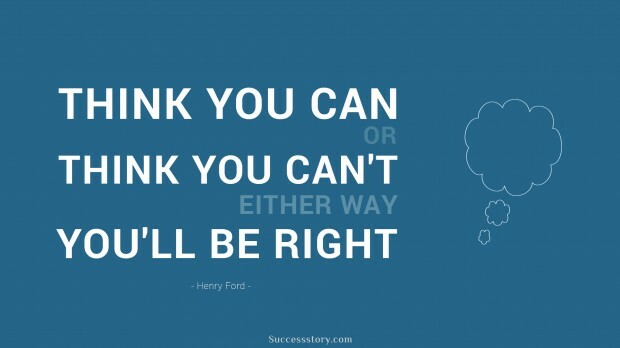 A visionary, Henry Ford biography seems to motivate budding entrepreneurs towards the road to success. 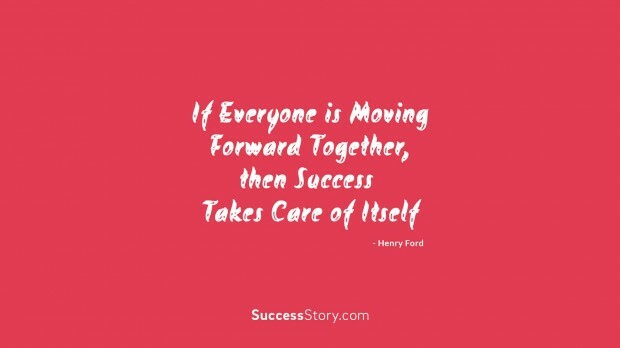 Henry Ford quotes always motivate towards working as a team and urge to keep learning throughout the life. "There is joy in work. 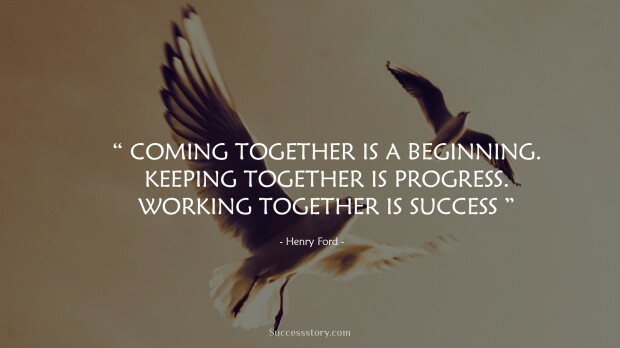 There is no happiness except in the realization that we have accomplished something." 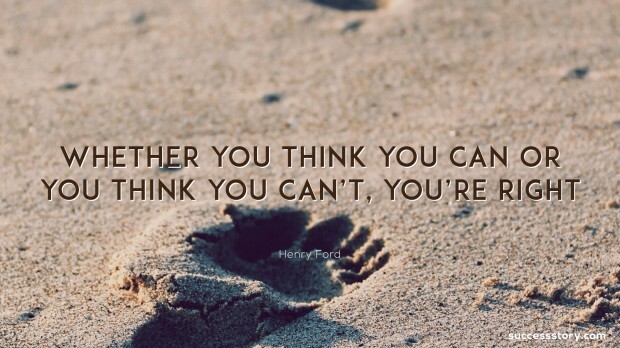 "Whether you think you can or whether you think you cant, you are right!" 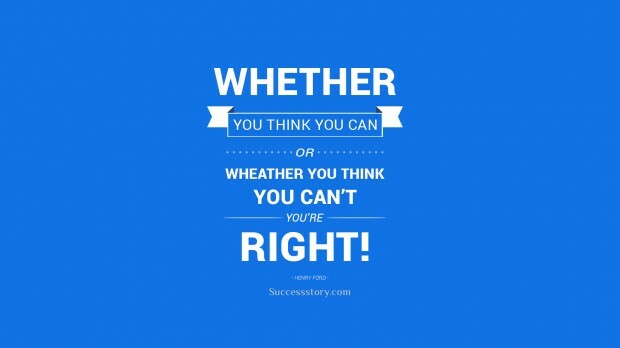 "Most people spend more time and energy going around problems than in trying to solve them"
"think you can, or you think you can't either way you'll be right"
"Whether you think you can or you think you cant, you are right." 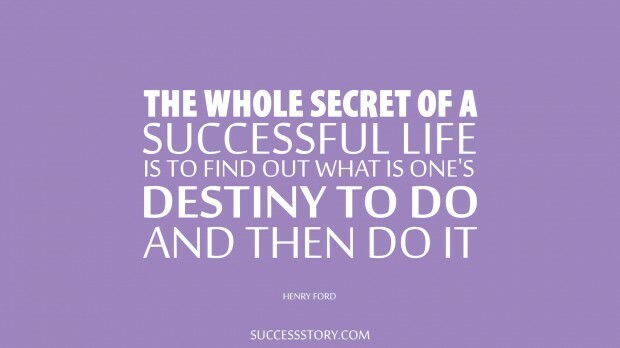 "The whole secret of a successful life is to find out what is one's destiny to do, and then do it"